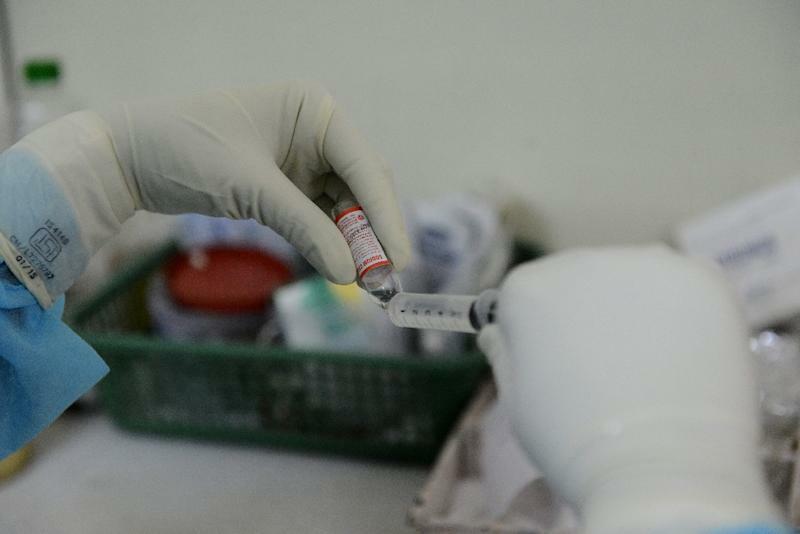 Tehran (AFP) - An outbreak of swine flu has claimed 57 lives since mid-November in Iran, where hundreds of people have been diagnosed with the virus, the health ministry said Tuesday. "Around 900 patients have been diagnosed with the H1N1 flue virus across the country," the head of the ministry's communicable diseases department, Mohammad Mehdi, told AFP. He said 57 patients have died, 15 higher than the last death toll announced on December 10. The deaths from the H1N1 virus have been mostly in southeastern Iran: 33 were recorded in Kerman and five in Sistan-Baluchistan provinces. "In the past two weeks 2,700 suspected cases have been tested," Gouya told Mehr news agency. Authorities have warned the population against a possible spread of the disease to Tehran and the provinces in the north and west. "This flu comes from beyond our borders, especially from Sistan-Baluchistan" near Pakistan, Health Minister Hassan Hashemi said Monday. "But every year it becomes wilder and more resistant" to treatment. The outbreak killed some 18,500 people in 214 countries. The alert was lifted in August 2010. The first instance of swine flu in Iran was reported in June 2009 when a 16-year-old Iranian boy entered the country with his family on a flight from the United States.